A Huddersfield Town commercial promoting 2016/17 Season Cards courtesy of HTTV has been released on Huddersfield Town’s official YouTube channel. In the 40-second spot, the voiceover says: “We rise, we fall, we live and we learn it’s in the darkness that we truly shine. This is the ticket to the edge of your seat. A ticket to pride, to glory. There will be tears. There will be joy. You with the 12 man. So take your seat. 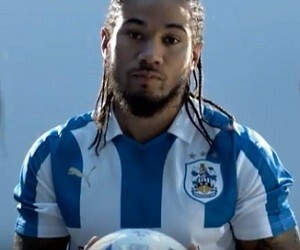 This is your ticket to Huddersfield Town. New season sky bet championship season cards on sale now. Join the Wagner Revolution today”.